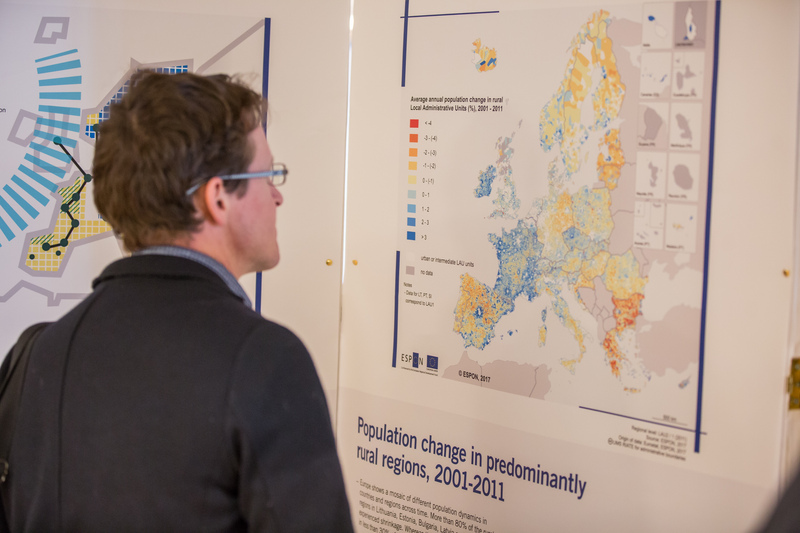 What do energy consumption patterns (distinguishing between renewable and non-renewable energy) look like in European regions and cities (broken down into private households, public buildings, economic activities (services, agriculture and forestry) and transport? 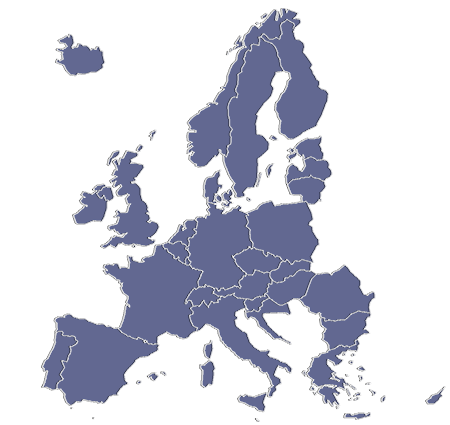 How have they changed over the past 10 years in the different types of European regions and cities (i.e. capital cities, secondary growth poles, small and medium sized towns)? 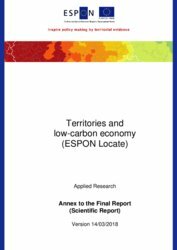 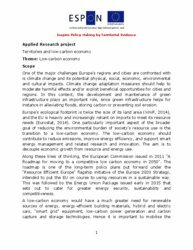 What kind of action/policy is needed in what type of region/city to ensure a smooth transition to a low-carbon economy/lifestyle? 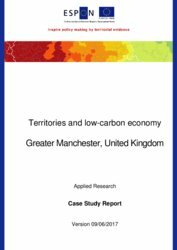 How can regions and cities create framework conditions for unlocking low-carbon investment by the private sector?